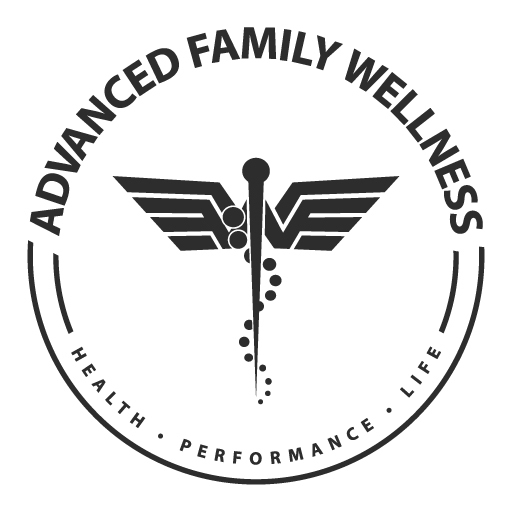 Advanced Family Wellness Membership Program* is a low monthly fee that allows you to be a member of our practice. The AFWMP is an exclusive agreement between you and our clinic not between Advanced Family Wellness and your health insurance company. *Membership is not necessary to receive care. This is an option available to you. Because of the extreme discount of our membership plan, monthly bank drafts/EFT are preferred. However, if you would like to use a credit card or pay in person each month, there is a small processing fee.